Towns and cities across the world are grappling with the same crisis of housing affordability. Urban areas are now the focus for economic growth, but this brings with it problems of gentrification and affordability. This is particularly true in booming high-tech cities like Eindhoven trying to attract young talent from across the globe while securing an ample supply of quality affordable housing and community facilities. The revival of cities may be a cause for celebration. But, as urbanists, we also have a responsibility to address the social and economic inequalities driven by globalisation that has left large sections of the population with no hope of owning a home and relying exclusively on the diminishing supply of affordable and social housing. 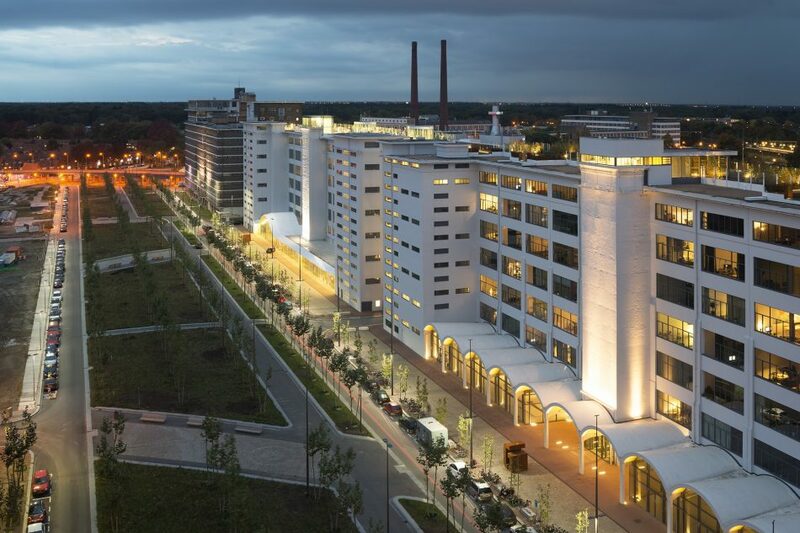 There is no better place to explore these issues than Eindhoven – a former industrial powerhouse that reinvented itself to become a vibrant city of technologically-driven innovation and collaboration, which is also focusing on new and innovative ways of providing affordable housing.